We cannot move onto greater things when we continue to hold on to what no longer serves us. 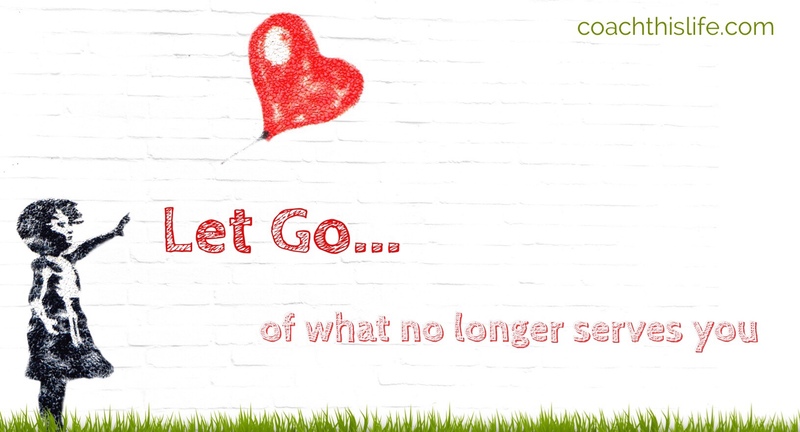 People, possessions, behaviors, beliefs, attachments, ideas… All the things that once served an important purpose in our lives become the very things that hold us back when we refuse to let them go. There cannot be a new beginning without an end. When we let go completely, we open ourselves up to infinite possibilities.